The 2020 Silverado Heavy Duty will debut in February as the third all-new Silverado released in the last 18 months. This new truck is the most capable and most advanced Silverado HD ever built, meeting the needs of heavy-duty truck drivers. The demands of HD truck drivers cannot be met by less powerful and capable trucks. The chief engineer of the Silverado HD, Jaclyn McQuaid, stated, “We built a heavy-duty truck tailor-made for them that has more differentiation than ever before from light-duty models, offers advanced towing technologies to improve towing confidence and includes new features such as the integrated Bedstep, which makes it easier to access the bed while pulling a fifth-wheel trailer.” With thoughtful engineering and design, consumers will have a confident, capable driving and work experience. You will notice that the Silverado HD shares some design cues with the light-duty Silverado 1500, but its form generally follows its bold, heavy-duty function. It includes two new advanced powertrain options, a new gasoline engine, a six-speed transmission, and the Duramax Turbo-Diesel V8. This latter engine is not for the faint at heart as it pumps out 910 lb-ft of torque and comes with an all-new Allison ten-speed transmission. 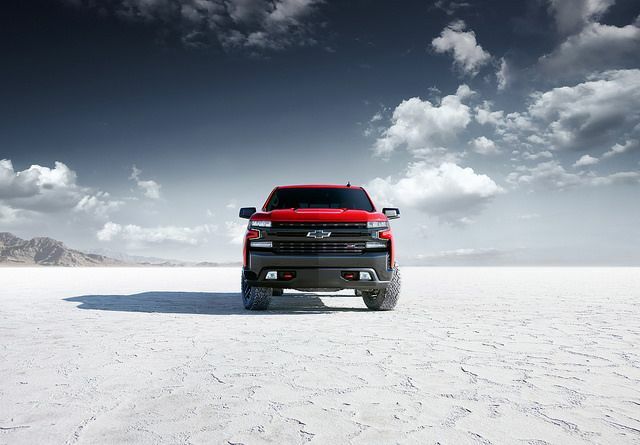 With bold looks and power, the 2020 Silverado HD features advanced trailering technology and increased towing and payload capabilities. While you haul your load, sit back in this truck’s comfortable, sophisticated, and smart interior because you know that a heavy duty truck delvers on its promises. 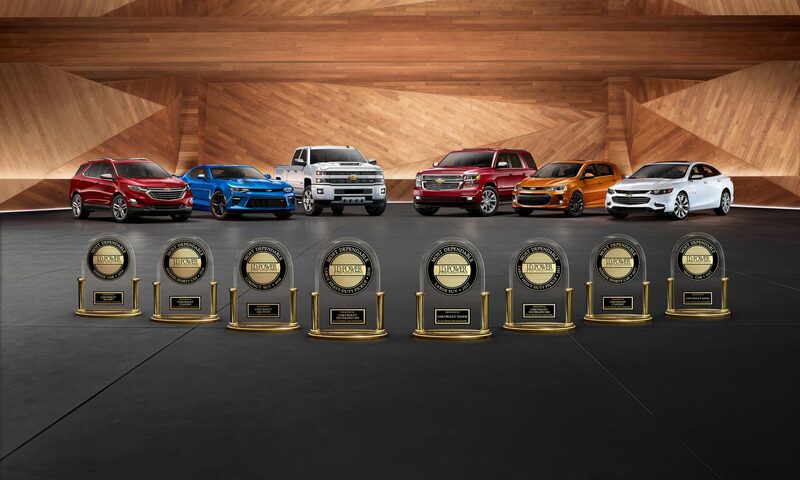 As we await the anticipated release of the 2020 Silverado Heavy Duty, head on over to ELCO Chevrolet for a closer look at our 2019 Silverado HD selection.